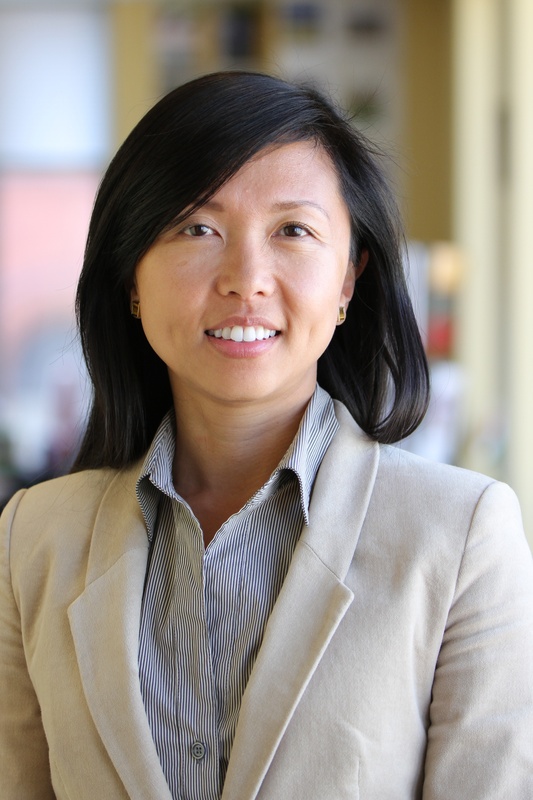 Tina Duong oversees global development, communications and operations for WRI Ross Center for Sustainable Cities. She believes in creating healthy spaces for people to live, work and thrive, which is reflected in both her professional career and her community life. Duong has 20 years of professional experience securing and managing resources for complex regional and multinational organizational structures. Her career has spanned non-profit and for-profit sectors, blending her skills in marketing for high-tech companies with her abilities to raise resources and awareness for important causes, including affordable housing, youth development and land use. She has consulted on various projects including mobile banking for Vietnam and Cambodia, a regional affordable housing campaign, and a place-based collaborative for youth. Duong has led development programs for Habitat for Humanity Greater San Francisco, Youth Leadership Institute and the Non-Profit Housing Association of Northern California. Prior to that, she held senior marketing roles at Coremetrics and LionBridge International. She has been published on the topics of global consumer marketing strategies and technologies. In the community, she has been a dedicated volunteer and held leadership roles, including chairing the communications committee for a successful California ballot measure campaign for the largest housing bond in U.S. history, serving as Board President for Habitat for Humanity San Francisco, serving on the Board for Greenbelt Alliance, a regional environmental and urban planning advocacy group, and being a lead volunteer for Children’s Hospital-Seattle. She graduated from the University of Washington with a B.A. in Business Administration and a concentration in International Marketing. Design for impact: What if there were no need for cars in the world’s biggest cities?